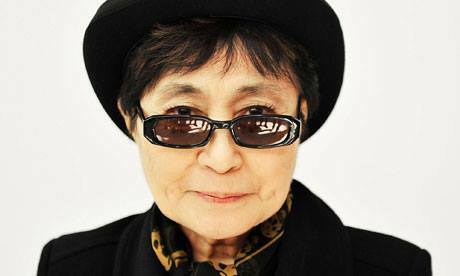 Yoko Ono has been admitted to hospital with “flu-like symptoms”, her spokesperson says. Elliot Mintz denied reports John Lennon’s widow had suffered a stroke. He said Yoko Ono, 83, went to a New York hospital on the advice of her doctor and was expected to be discharged and return home later on Saturday. Yoko Ono was married to John Lennon until he was murdered in 1980 outside New York’s Dakota Building, where she still lives. An ambulance was called to the building at 21:00 on February 26, a Fire Department spokesman said. Yoko Ono is spending the night in Mount Sinai Roosevelt Hospital in Manhattan. She’s “OK, and she should be home tomorrow (Saturday)” said Elliot Mintz, after speaking to someone with her at the hospital.